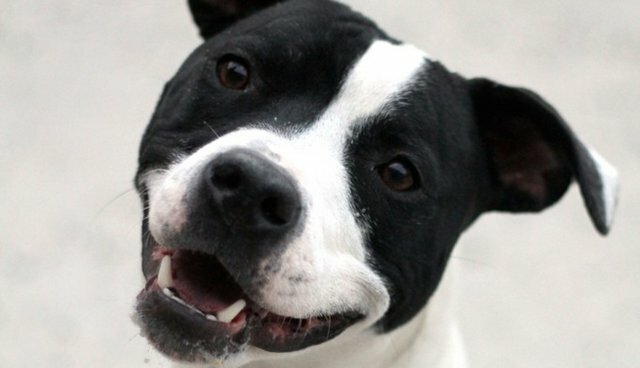 The recent announcement that six states are considering permanent bans on breed-specific legislation (BSL) isn't just good news for pit bulls and their owners -- it's good news for all dogs and dog-lovers. BSL, which singles out specific dog breeds and places restrictions on ownership in certain areas, most often targets pit bulls, who have attained immense social stigma largely because of such laws. According to one report, the breed has an overwhelming 93% euthanasia rate, and approximately three-quarters of rescued pit bulls are put down before having a chance at adoption. But, as BSL opponents -- including the American Bar Association, Best Friends Animal Society, and President Barack Obama -- will argue, pit bulls are not inherently dangerous. Neither are Dobermans, rottweilers and German shepherds, who were all also considered America's most-feared "tough dog" at one point or another. According to Jennifer Brause, the executive director of Baltimore Animal Shelter, BSL could just as easily have targeted those breeds -- and it could just as easily target others. A new national survey commissioned by Best Friends Animal Society reveals that 84 percent of those polled believe that local, state or federal governments should not infringe on a person's right to own whatever breed of dog they choose. This survey, conducted by Luntz Global, is consistent with a growing trend by many state and local governments that have repealed breed discriminatory provisions and enacted behavior-based, breed-neutral dangerous dog laws. Of the 850 polled, 59 percent were dog owners. Only four percent of those polled believed the federal government should dictate what breed of dog a person could own, while six percent supported state government restrictions and 11 percent local government limits. According to Ledy VanKavage, an attorney for Best Friends, widespread opposition to BSL indicates a positive step toward accepting all dog breeds -- even the ones that are perceived as dangerous. "People view dogs as members of their family," VanKavage told Huffington Post. "In America, responsible dog owners should be able to have whatever breed of dog they choose." Soon, that might be the case across most of the country -- and that's good news for everyone.